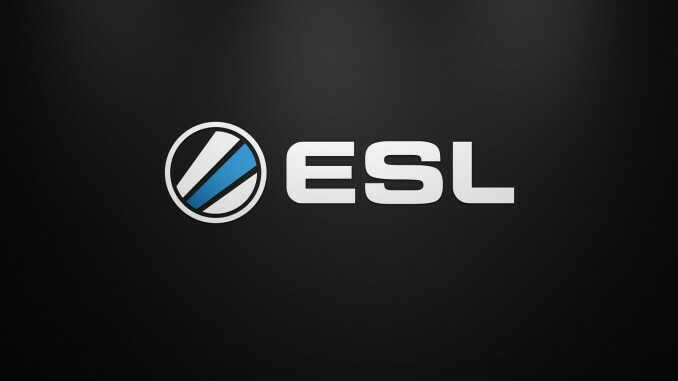 The groups have been announced for ESL Pro League Season 8 Finals, with Group A set for a dynamic and interesting set of matches. Three of the eight teams will progress to the play-offs with the format being double-elimination brackets, as opposed to round-robin. Given their tremendous consistency and potency at the highest level of Counter Strike, Astralis are the headliners in this group. However, they are far from perfect, looking vulnerable in multiple group stages in recent months, with defeats suffered at the hands of FaZe and MIBR. Still, they remain the most talented squad in the world and that is reflected in their tournament price of 2.170, one which makes them clear favourites. Astralis tend to peak during the play-offs, with teams wilting under the pressure as the Danish squad are able to rise to the moment. dev1ce remains the player to watch for this squad given his incredible run of form, which is only rivalled by s1mple from Natus Vincere. After being a top squad for much of the year, Team Liquid have some concerns entering this event. Young star Twistzz has publicly spoken about some health issues affecting him, with an uncertainty as to how well he will perform moving forward. Liquid – 2nd favourites in the outright betting at 5.430 – are still filled with talent, but Twistzz is perhaps the best player from North America and even if he takes a minor step back, there could be major implications for this squad. Something to keep track of will be the play of in-game leader and primary AWPer (sniper) nitr0, who could have to contest with dev1ce, smooya and kennyS just within this group. Speaking of kennyS, G2 recently announced roster changes, although they will not come into effect for this event given the roster lock. The soon-to-be-replaced SmithZz and Ex6TenZ will still be in the line-up, although this does create an unusual circumstance for the squad. Ever since the creation of this five-man unit, the players have been under heavy scrutiny and pressure from the community to perform. However, they now have almost no expectations given the upcoming roster shift, which could have a benefit if the players are able to play without pressure. Odds of 38.240 could tempt some. The crucial thing for this squad is no matter who else is on the team, shox needs to remain in his top form if G2 are to find any level of success, whether that be in the short or long term. Ever since the FACEIT Major: London, BIG have struggled to live up to their billing, with their most disappointing showing being their 3rd place at the cs_summit 3, where they lost to the struggling OpTic Gaming. BIG still have talent within their squad with the potent duo of smooya and tabseN, but they appear to be lacking overall firepower to find prolonged success. BIG could be the big winner if Liquid take a step back here, with a wide-open field of teams in front of them who have high ceilings, but lack consistency on the big stage. They can be backed at 22.820 for the title. As always with BIG, the issue is whether or not talented player nex can find his rhythm, which he did during their 2nd-place finish at ESL One: Cologne back in July. This will be the first LAN performance for HellRaisers since the acquisition of Hobbit from Gambit. If Hobbit can get back to his 2017 form, which could happen given he finally has a dedicated in-game leader, then HellRaisers are set up with a dynamic trio with woxic and ISSAA alongside. HellRaisers were previously a team similar to BIG in the way that they had upset potential but lacked the depth in the squad to be a true threat. However, things appear to be shaping up for this squad, with this being a glimpse of what life could be like for them moving forward. They are offered at 28.250 to win the tournament.